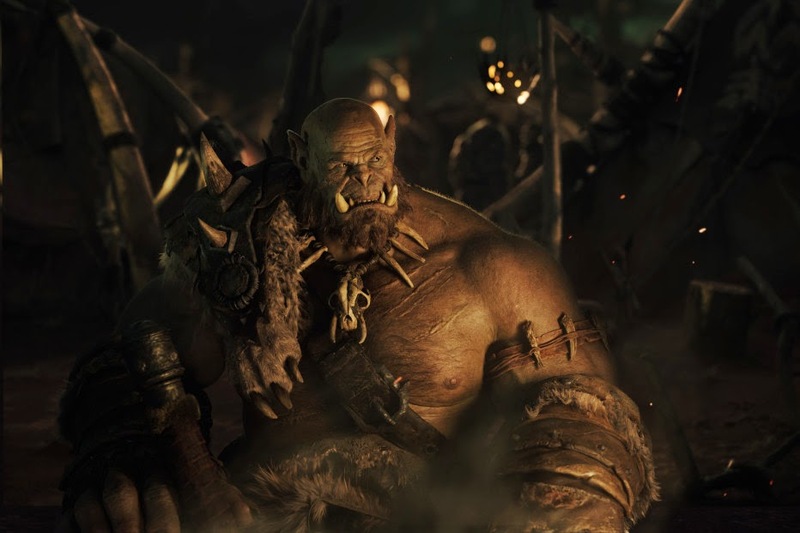 This friendly chap is ORGRIM and he's your first look at Duncan Jones' World of Warcraft. The movie is based on the hugely popular MMORPG (Massively Multiplayer Online Role Playing Game) of the same name. This is of course an orc played by actor Robert Kazinsky and the design is brought to us by Industrial Light and Magic. The FX wizards worked with concept drawings from Blizzard Entertainment who were responsible for bringing us the original game. “We were looking for someone who would be able to perform the gruffness, the humor, and the toughness of this character,” says director Duncan Jones. The work from ILM is still very much work in progress and expect to see more detail on Orgrim and other characters but he already looks mean and someone I wouldn't want to see in Stormwind. I wonder how my level 70 priest is doing these days? Warcraft hits theaters June 10, 2016.